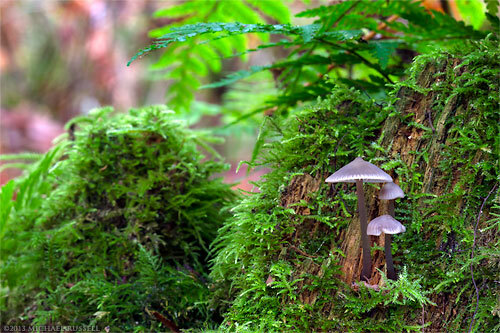 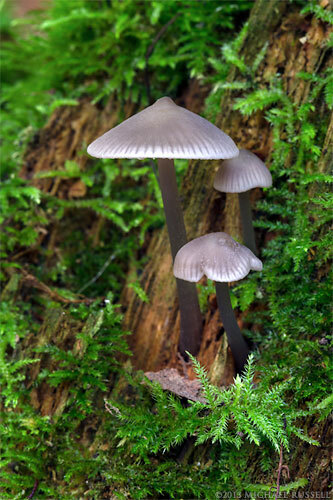 When the conditions are right, and we’ve had a wet fall season, I often head into the forest in search of mushrooms and fungi to photograph. 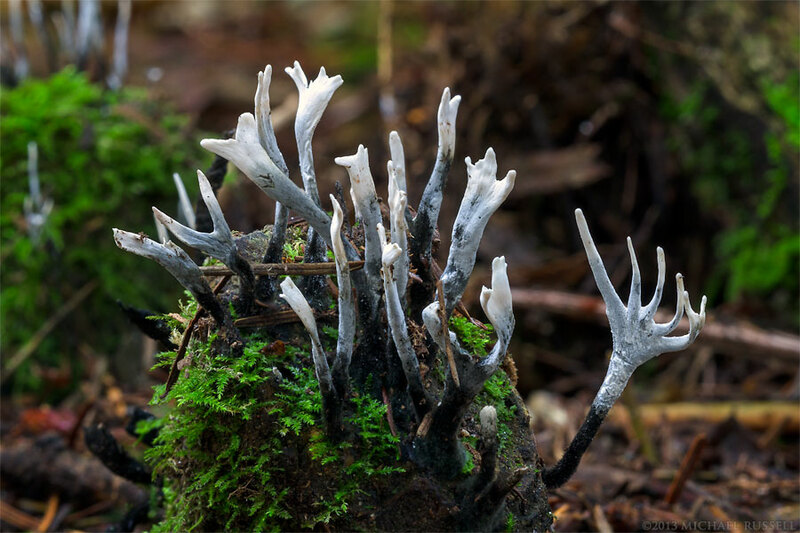 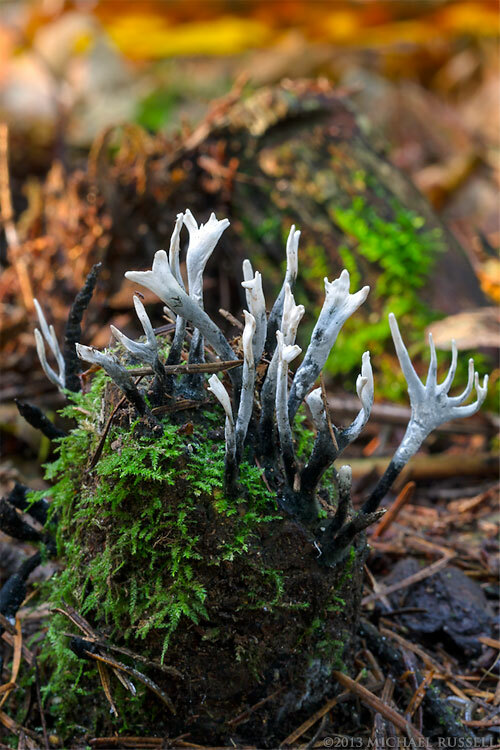 I found these Candlesnuff Fungus/ Carbon Antlers (Xylaria hypoxylon) in Campbell Valley Park in Langley, British Columbia. This was not a species I had seen before, and in many ways is more interesting than the simple cap mushrooms I’ve photographed in the past here. 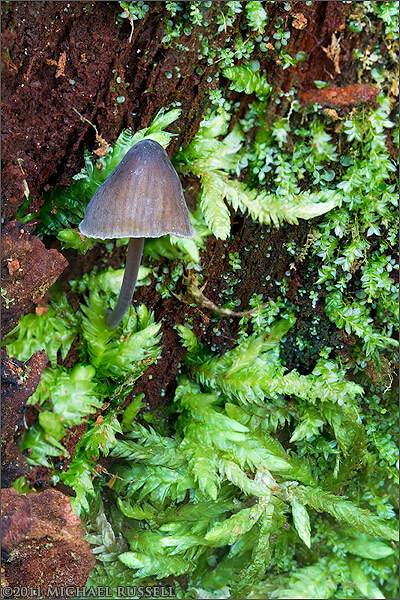 Also in contrast to the mushrooms I’ve photographed, this species was unique enough (I hope) that I was able to determine the actual genus and species for it.